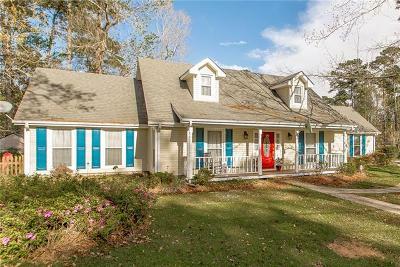 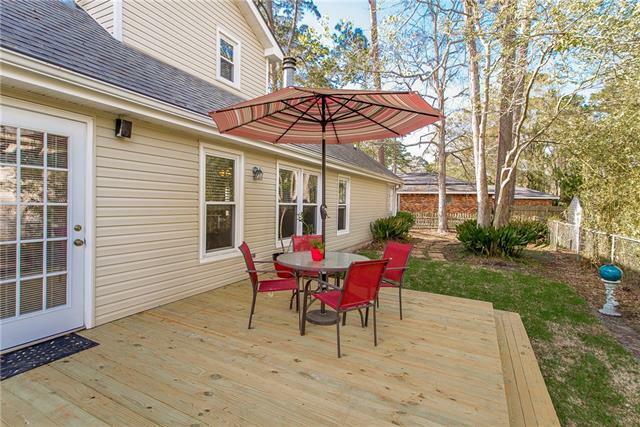 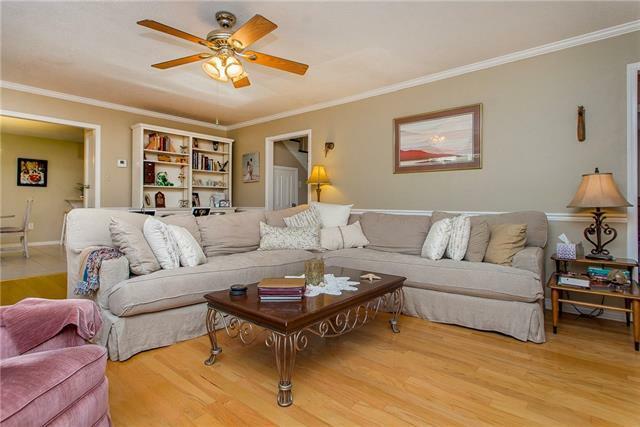 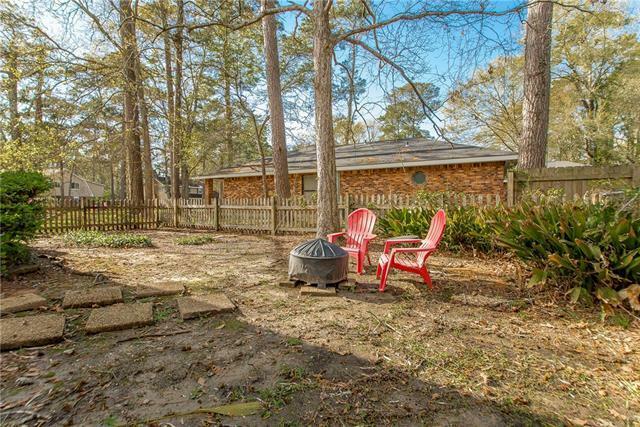 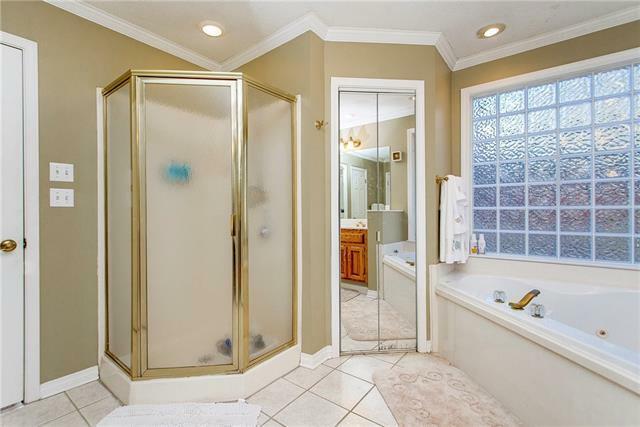 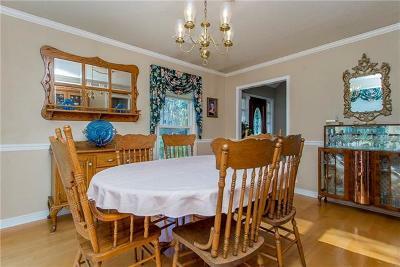 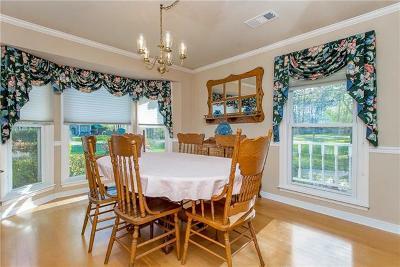 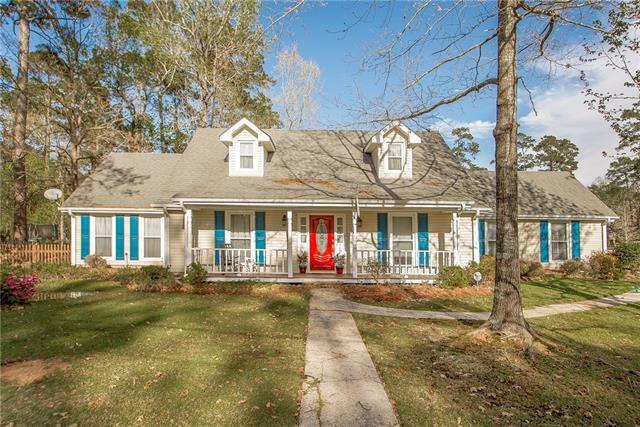 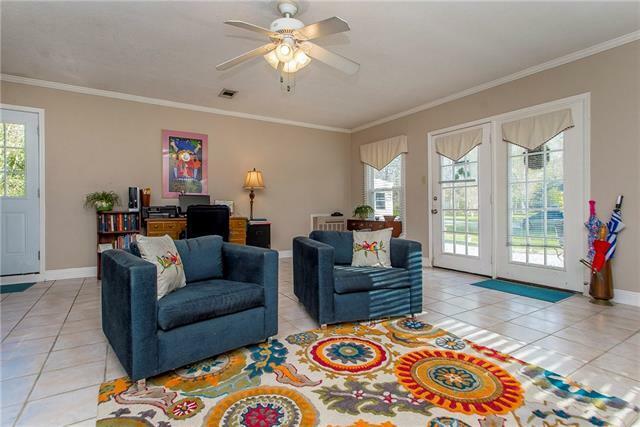 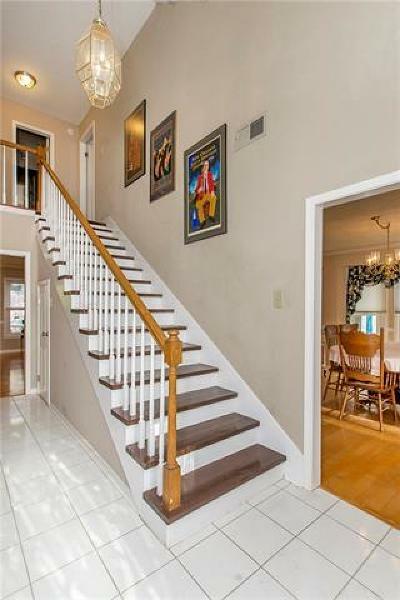 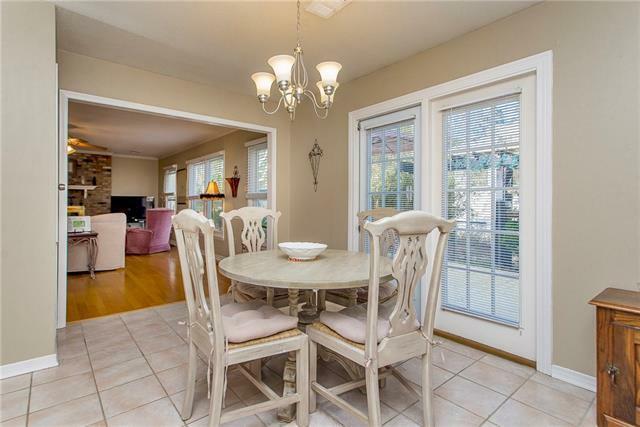 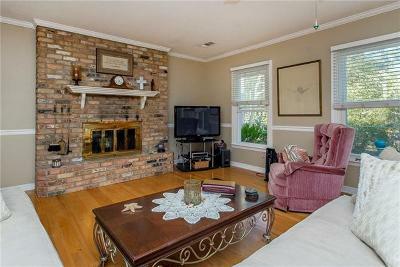 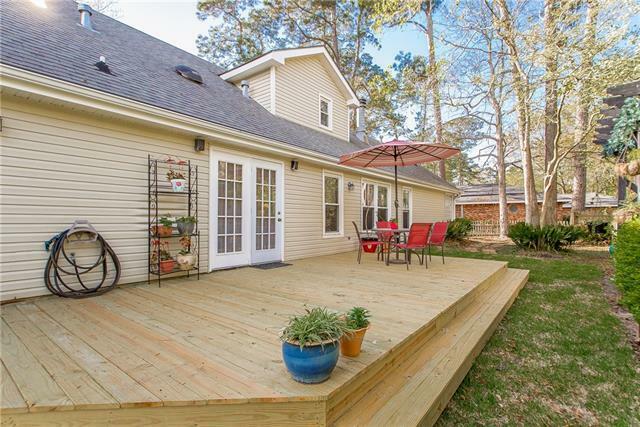 LOCATION LOCATION LOCATION & Blue Ribbon schools this Acadian home is for you. 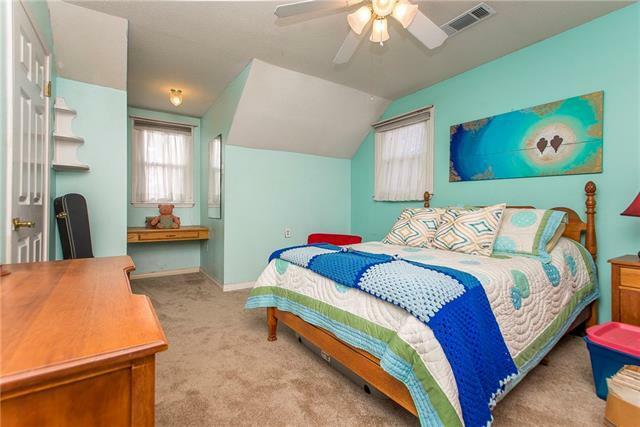 Situated on a corner lot at the end of the street. 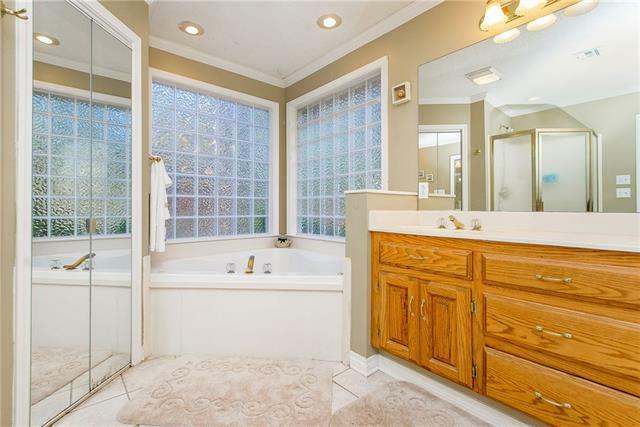 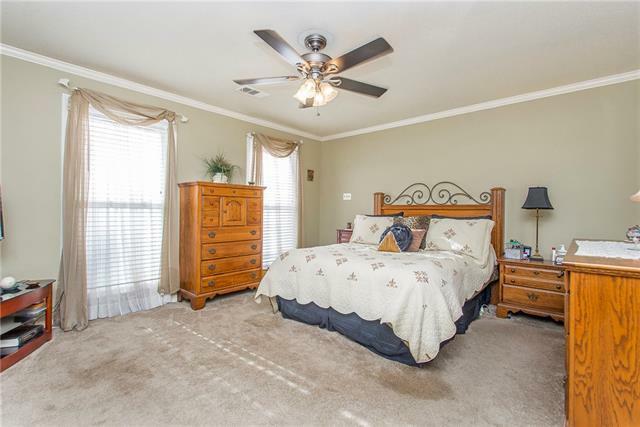 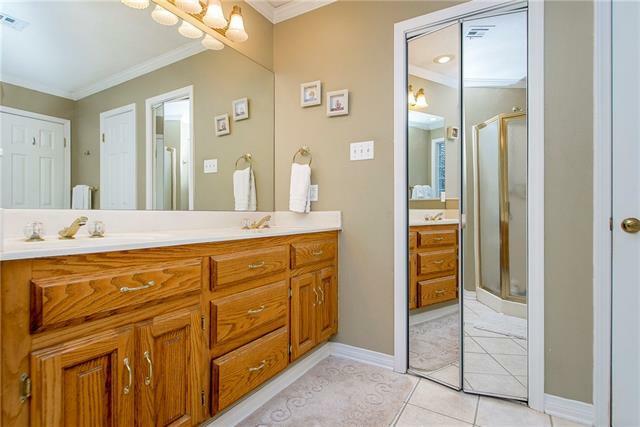 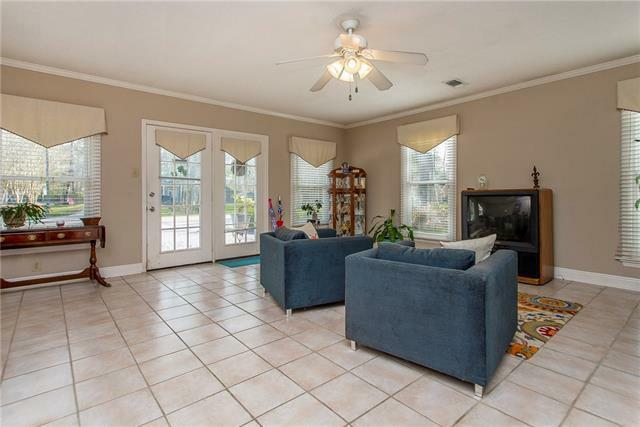 This 4 bedroom 2.5 bath home features an extra game room/media room. 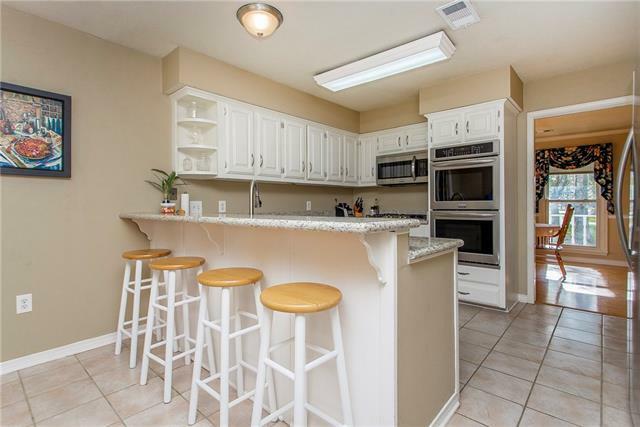 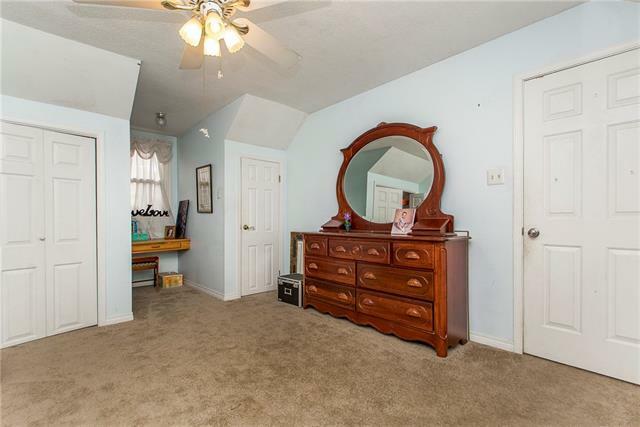 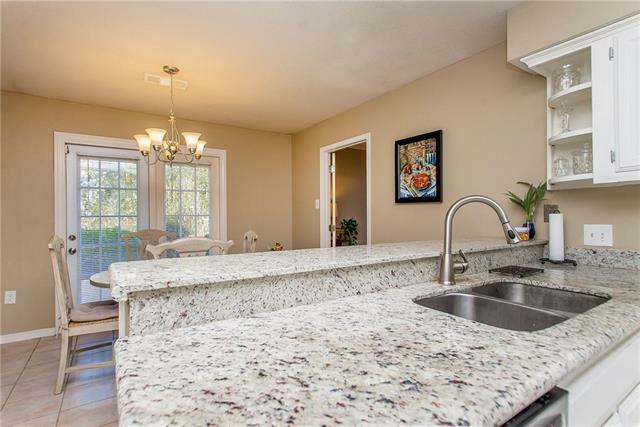 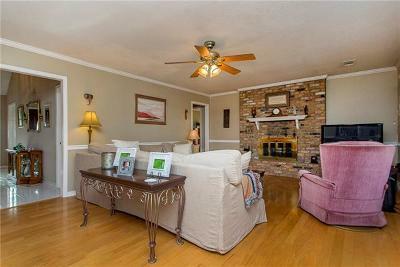 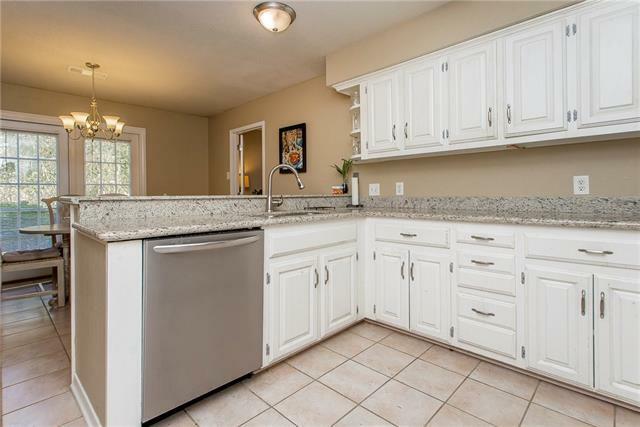 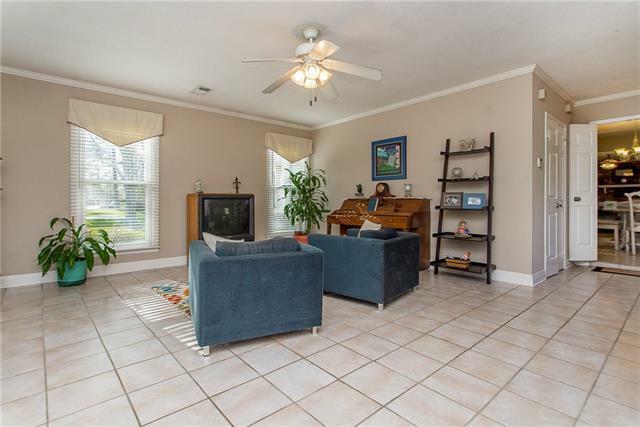 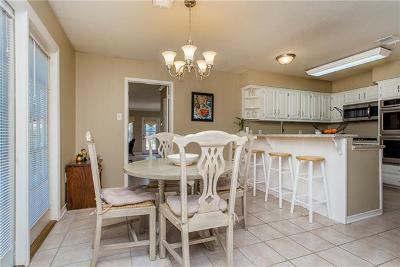 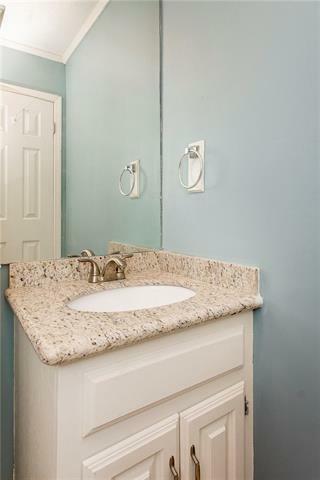 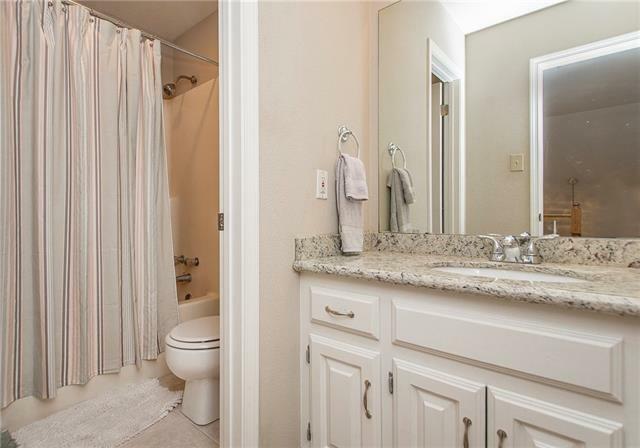 Gorgeous granite counter tops & SS appliances in kitchen; extra large brick fireplace with wooden floors.Other features include new A/C for second floor, new paint, energy efficient windows & security system. 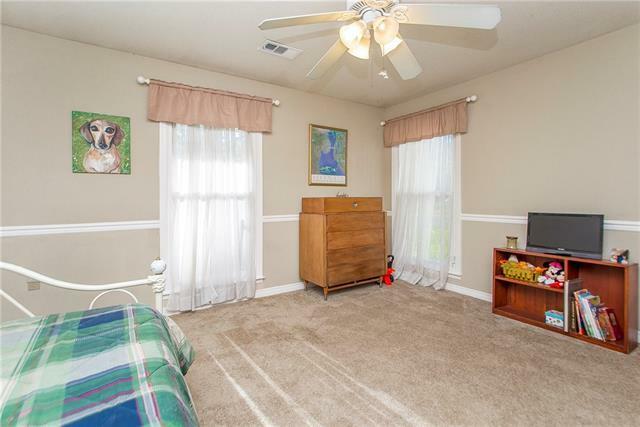 Two bedrooms downstairs and 2 upstairs. 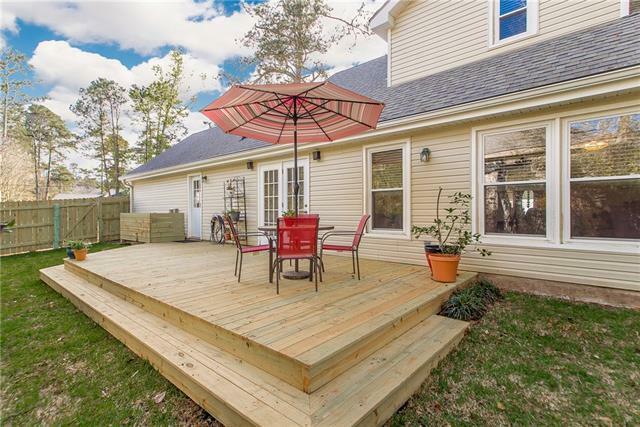 New deck out back with a fenced yard.